VAPING IS THE TICKET out of smoking. This is true to most tobacco smokers who strive hard to quit the vice by shifting into its digital counterpart. Vaping eases the smoker to a less harmful alternative. If you ask vapers today, a significant number would probably tell you that they were once tobacco smokers but chose to vape instead. For traditional smokers who want to shift, what’s the best way to start? Well, they can begin with a simple vape pen. A lot of smokers tend to buy disposable e-cigarettes on their first time, and this comes with reasons. A disposable e-cigarette, first of all, looks a lot like its traditional counterpart. They possess the same appearance, both as a cigarette and a pen. The more similar the practice is, the easier it is to shift. Moreover, the way you hold, and operate a disposable e-cigarette resemble that of a traditional cigarette. Aside from the size, shape, and operation, the next great advantage is the fact that it is disposable. You can easily throw it away once you are done using it, thus, becoming one less thing to worry about when you’ve had enough. The small size also ensures that the amount of liquid inside the device is just enough for your vaping need. This becomes very practical if you were an avid smoker who hopes to experience vaping. As you wouldn’t want to go hard on your first time, you would need to allow the body to adapt to the new sensation of the vapor. This would all the more ensure that your shift from smoking to vaping becomes smooth and successful. With the popularity of vaping, it would be easy to buy your own disposable e-cigarette online. From there you’d see the different features of assorted disposable e-cigarettes. You could choose one that fits your style and your needs. 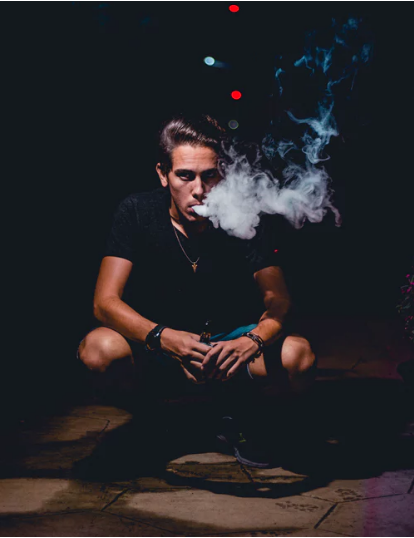 Buying your own vaping device could be that one step you need to quit smoking.